Good morning everyone! The week is nearly over here and I do hope it's been a good one for you all! There's a couple of things going on over at C'est Magnifique and I wanted to make sure you were aware, so here we go! It's time for another Bits & Pieces Giveaway! 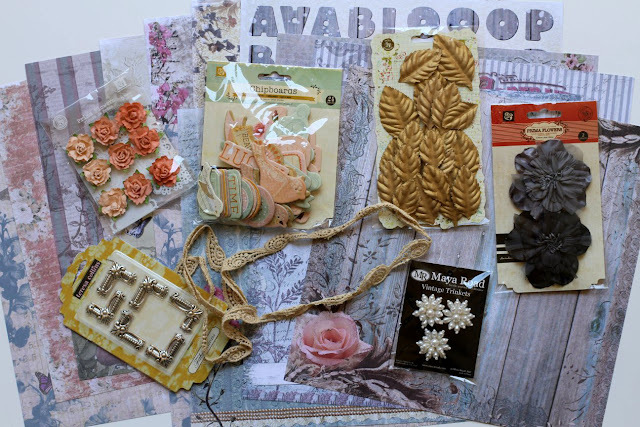 Leslie, the owner of C'est Magnifique Kits has gathered all the bits and pieces from her September kit and she's going to give them away to one of our lucky blog readers. 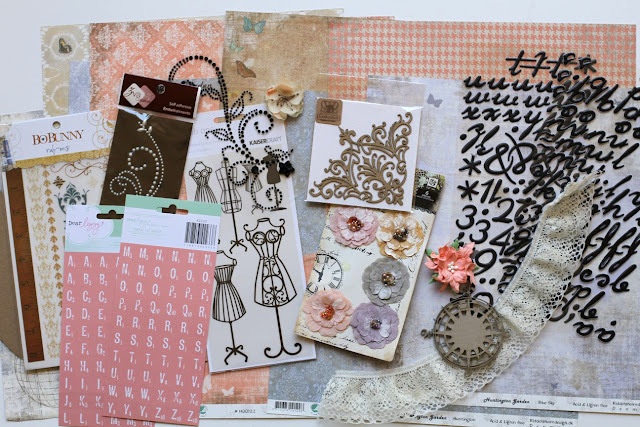 The September Kit "Fly Away" is filled with beautiful embellishments and paper from Riddersholm Designs. Please note that since these are Leslie's bits and pieces, you will receive partial packages of items from the kit, flower add-on and embellishment add-on. You will also receive some partial pieces of paper. 1. You must be a follower of our blog. If you do not already follow us, just click on the "Join this site" button on the left sidebar and you'll be all set. 3. This month we are giving you a chance to enter our giveaway twice! Share this post on your blog and you can enter your name again using the Inlinkz tool below (just be sure to add the link to your blog post). The contest will close at midnight, September 12. The winner, selected by a random draw, will be announced September 13. Welcome to September, everyone! We're going to start the month with a new sketch challenge for you. This month we are once again using a sketch created by Nadia Cannizzo. from our Store and have it shipped free with their prize package - anywhere in the world! Here's a look at what Leslie has put together for this month's prize. 2. Complete a layout using the sketch, and add it to our blog using the Inlinkz tool HERE. 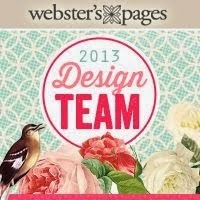 Please use the link to your blog post where you have uploaded your layout (not your general blog address). Deadline for entering the sketch challenge is midnight, September 30 (US time). Thanks for stopping in! I hope you have a chance to go on over to C'est Magnifique and check out all the happenings :). I'm always there- so pop into the forums and say "hi"! Would love to see you there! Ja men har du en candy mere, hvor dejligt, den vil jeg da også gerne være med på, du ligger allerede i min sidebar, og følger er jeg blevet og her er en lille kommentar. knus morkaren. Hi Erin. 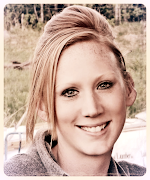 I'm already a member and I am posting your goodies on my blog. Love the bits and pieces of beauty!